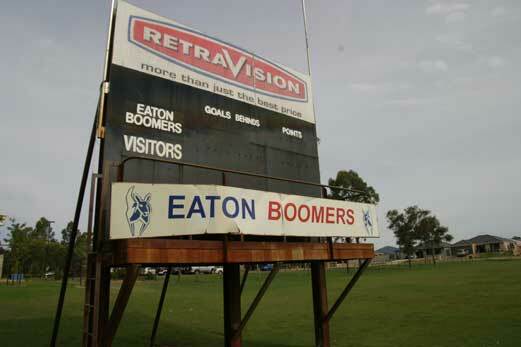 The Eaton Boomers won their first South West Football League premiership in 2013 so we thought we’d mark the occasion before the year ended. 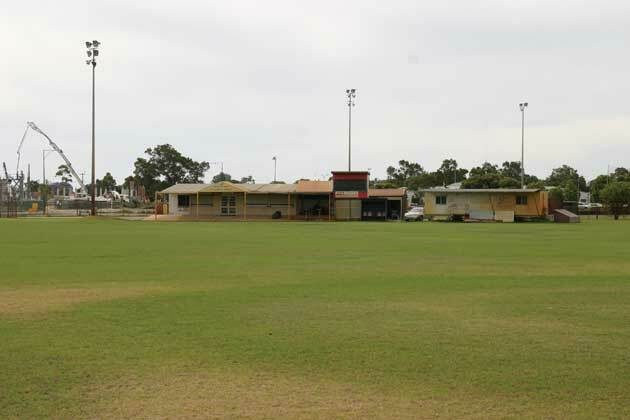 It was quite a journey for the Boomers who started life in Boyanup and were once known as Boyanup Capel Dardanup (the Cardinals). They joined the SWFL as a senior club in 1959 after a couple of seasons with a team in the junior competition. 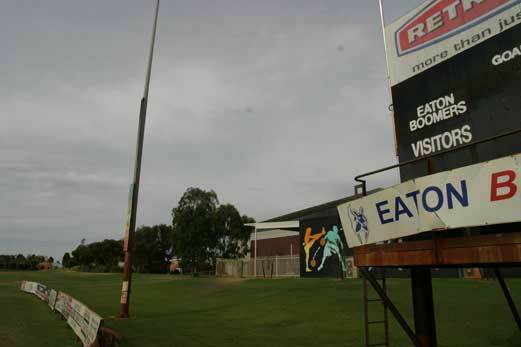 In 2001 the Boomers made the move to Eaton a north eastern suburb of Bunbury. 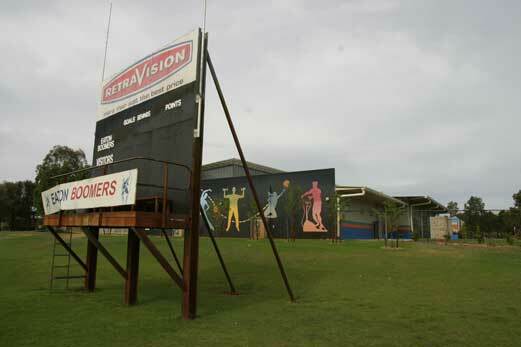 Things had a grand final hangover look about them when we visited Glen Huon Reserve in Eaton to look at the scoreboard in December. 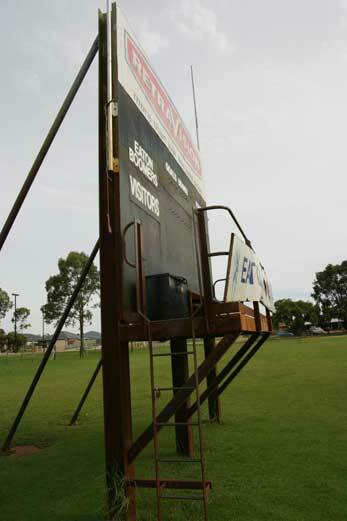 At scoreboardpressure.com we believe premiership clubs should leave the grand final score up on their scoreboards over the summer period. 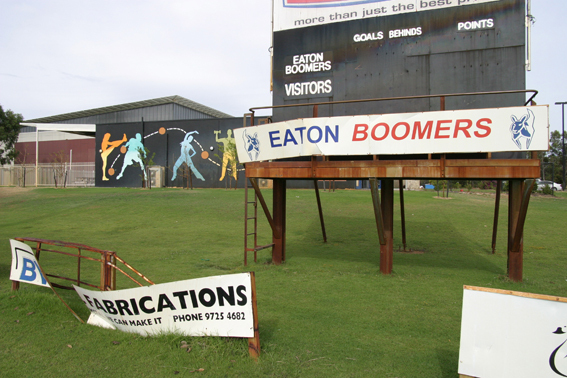 If the Boomers had done so it would have read Eaton Boomers 9.13 (67) Collie 6.7 (43). Three Boomers– Josh Bowe, Michael Battaglia and Gino Catalano shared the Pike Medal as best-on-ground in the grand final. Looks like it was blowing a gale!